"The most beautiful part of your body / is where it's headed. 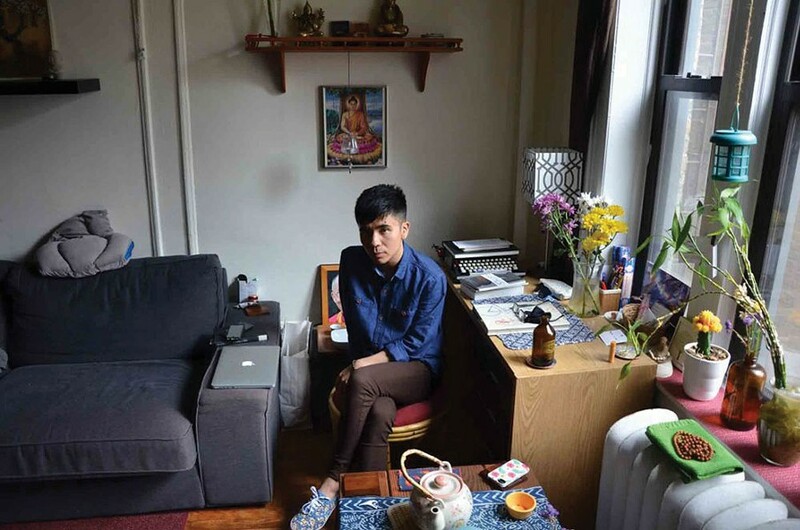 & remember, / loneliness is still time spent / with the world," writes Ocean Vuong in his poem "Someday I'll Love Ocean Vuong." On November 9, Vuong will be reading from and signing copies of his acclaimed poetry collection, Night Sky with Exit Wounds (2016) at SUNY New Paltz. The collection won the 2016 Whiting Award and 2017 Thom Gunn Award; was a finalist for the Lamda Literary Prize; and topped numerous "Best of 2016" lists. Hosted by the SUNY New Paltz Creative Writing Program at Lecture Center 100, the free event runs from 7 to 8:30pm. newpaltz.edu.